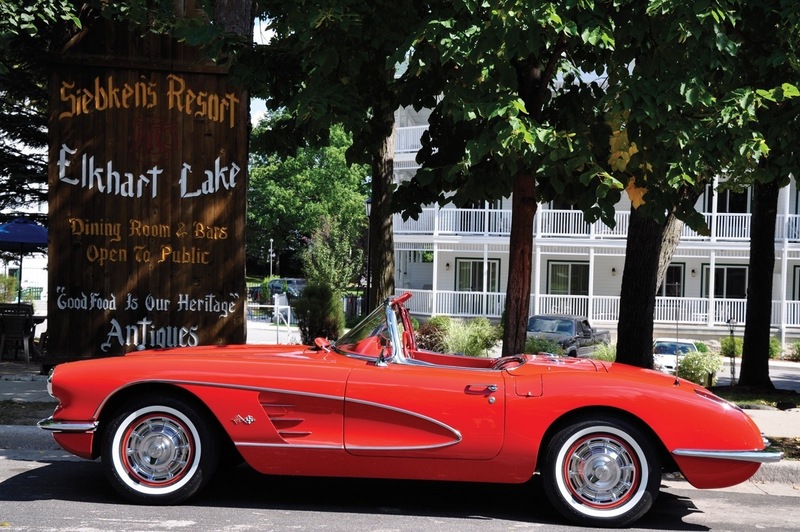 Siebkens Resort recently celebrated our 100th Anniversary! 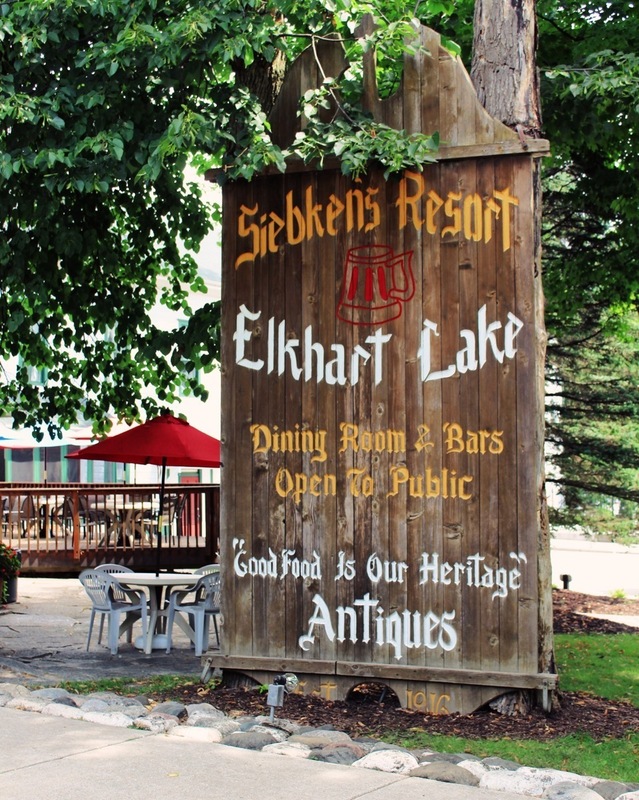 Purchased in 1916 by our great-grandparents, Siebkens is a family-owned, turn-of-the-century Wisconsin resort situated on pristine Elkhart Lake. As the fourth generation of our family, we are dedicated to living up to the high standards of hospitality passed down to us through the years. 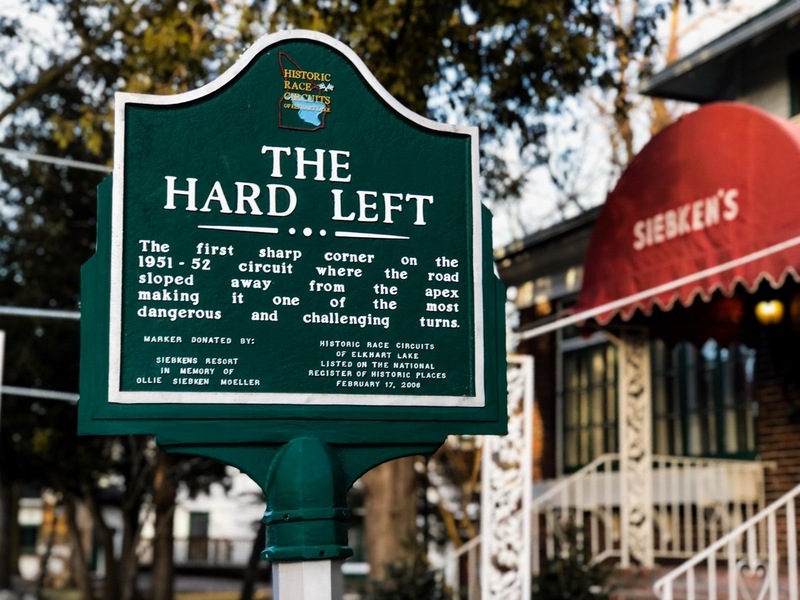 There's Much To Do At Siebkens Resort! 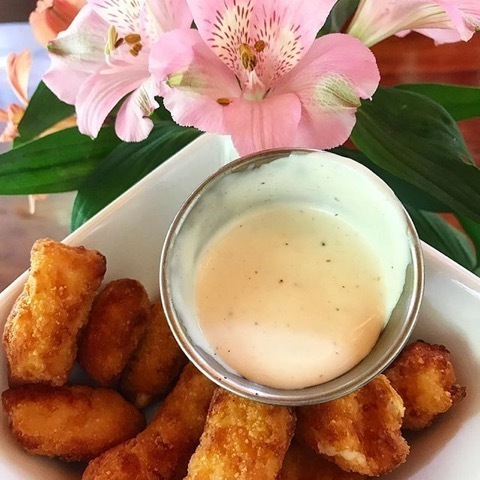 Siebkens amenities include, two restaurants, Sissy’s Coffee and Ice Cream Shoppe, an outdoor pool and hot tub, the historic Stop-Inn Tavern, meeting facilities, and our private sandy beach. Golf, shopping, water sports rentals and a day spa and salon are all within steps of Siebkens Resort.